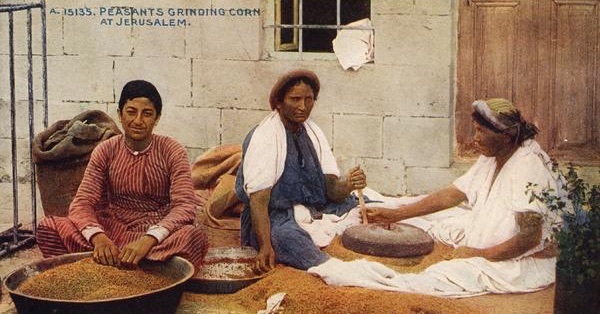 It has been a long time since anyone who wanted to eat bread had to first grind their wheat. Grinding, however, was absolutely fundamental to agricultural societies, and still is for some. Archaeologists can see how the work left its mark on the skeletons of the women who ground the corn in the valley of the Euphrates. Then, about 2500 years ago, in the area now called Catalonia, an unknown genius invented the first labour-saving device. Photo from the Mills Archive. @litchfieldkitchen I am very pleased to hear it. Thanks. I am loving these podcasts. Thank you! merryn reposted this article on twitter.com.